In the tangled web of greed and power, no one is safe. For thousands of years, the Mystic race had lived in peace with humans. With the power to control the elements, they helped humankind flourish. But this peace could not last, as greed and a thirst for more power drove men into war and the Mystics began to disappear. Now the Mystics are gone and Cara is the last of their ancient race. But everything is not as it seems as her eighteenth birthday passes and her powers slowly awaken. She soon learns that she is more than just an ordinary Mystic and that dangerous secrets surround her. With her fiancé, Xavier, and her best friend, Jordan, she must unravel the mysteries of her past in the hopes of saving her future. 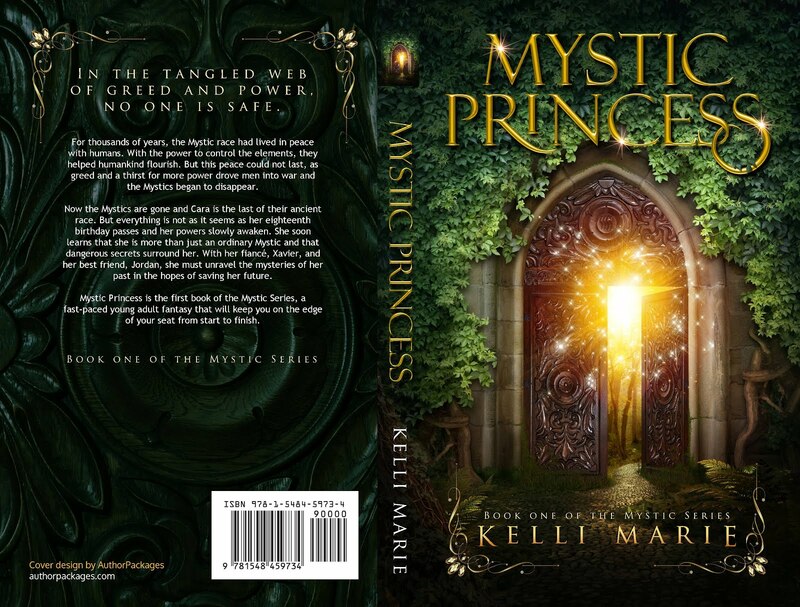 Mystic Princess is the first book of the Mystic Series, a fast-paced young adult fantasy that will keep you on the edge of your seat from start to finish. The husband looks at his loving wife and pulls her and his child into his arms. He holds his world to his chest and imagines their stolen lifetime until they hear a knock on the door. “I will be with you until the end, my love.” The husband whispers. They both know that his words are empty but he says them anyway. He cannot promise that their child will not suffer. The husband steps away from his wife as tears fill his eyes. He cannot allow his wife to see his pain; it will only make this harder. The woman places the child in her bassinet and as tears fall down her cheeks she murmurs her goodbyes. With his parting words, he turns to his wife as she returns and grabs her hand. He brings her hand to his lips and kisses her knuckles. Love and determination reflects in both their eyes and together they walk out the door to meet their fate. Kelli Marie hails from Elgin, IL, where her love of books grew into a healthy obsession. Books have been a shining light through many dark times in her life and it is her hope to be that light for others. Her favorite book genres are Young Adult Fantasies and Science Fiction. Kelli Marie enjoys Star Wars and Harry Potter and still believes she is meant to be a Jedi. 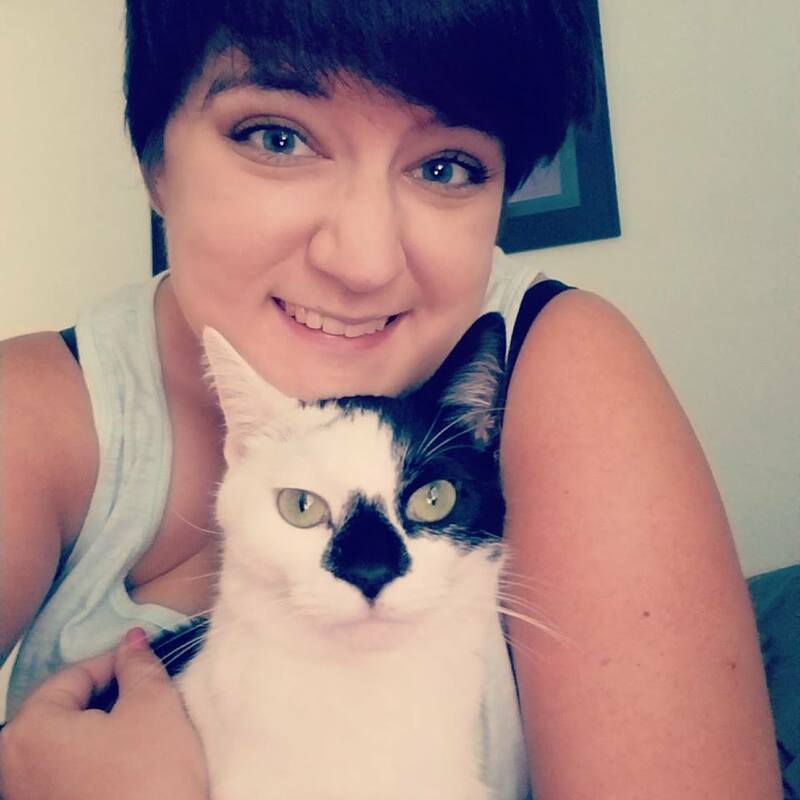 She now lives in Tampa, FL with her wonderful husband, Nick and their two cat children, Oreo and Goober. In her free time, you will find her at Disney World and Universal Studios, where she can continue to feel like a kid.